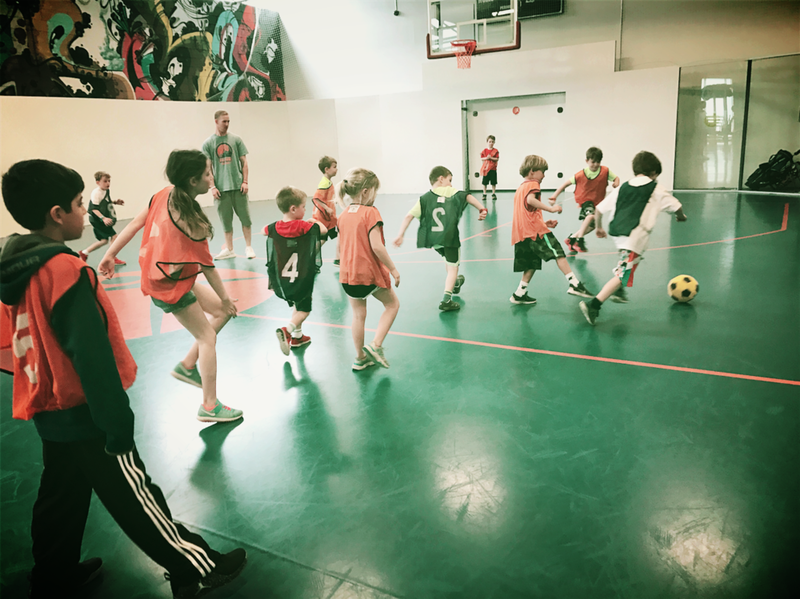 Fenom is a family sports & fitness facility that specializes in results-oriented sports & fitness programs and individualized lessons that focus on fundamental skill building and overall fitness in a fun and safe environment. Over the past decade, Aresh Mohit has developed a philosophy centered on teaching kids and adults lifelong skills that are applicable across all ﬁtness and sports activities. Fenom has been created to further his work and philosophy. The Fenom method is simple yet unique to the ﬁtness industry. We believe in making a healthy lifestyle an achievable reality by offering our clients creative sports and fitness programs for all ages and abilities. No matter your age, improving the technique of your overall ﬁtness increases your opportunities for success. Fenom features sports facilities, exercise equipment and programs integrated in an innovative way. Our structured programming, personalized attention, specifically trained staff. Best of Westchester 2015 Award for "Best Party Place"
corporate events, and special occasions. Basically, we're there for any excuse to party! Fenom Offers multi-sport half day camps and clinics during school breaks throughout the year. Camps include various sports, games, drills, obstacle courses and fun team challenges. Sibling discounts are now available!